Ken has nearly forty years of diversified public accounting experience. 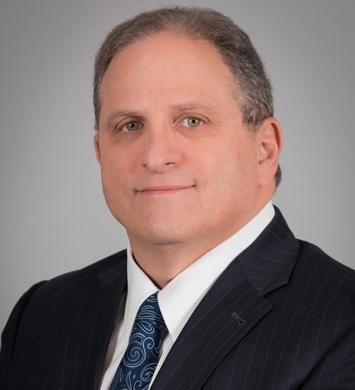 His background includes two years with a "Big 8" accounting firm and time spent with a large regional CPA firm prior to joining Gable, Peritz, Mishkin & Co. in 1989, then merging into Herbein + Company, Inc. in 2018. 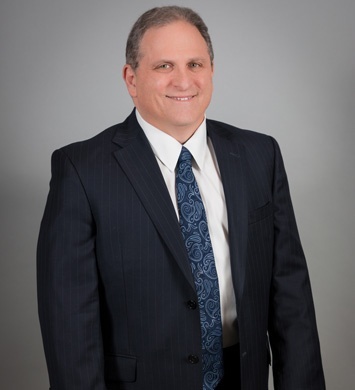 A member of the American and Pennsylvania Institutes of Certified Public Accountants, he has extensive experience in accounting for wholesale and retail businesses, real estate entities, construction companies, health care professionals, and qualified retirement plans. He has provided consulting and has been involved in the organization and start up of many tax-driven syndications and operating businesses, in every stage from forecast through the operational phases of the entity. 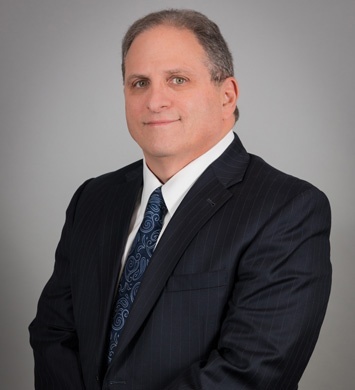 He has also serviced several companies involved in and emerging from bankruptcy, and has participated in several litigation support engagements. His background not only provides him with solid accounting credentials, but also provides him with a tax and business sense which is very much needed in dealing with privately held companies. Ken specializes in business consultation services for closely held companies, start-up ventures and franchise entities. Ken has conducted seminars and spoken to various groups, covering a broad range of topics including real estate, management advisory services, business start-ups, pension and profit sharing plans, and accounting for construction companies. He is actively involved in various networking organizations as well as local religious and charitable organizations, and has participated in various fund raising activities for The Eileen Stein Jacoby Foundation for Breast Cancer Research, The Familial Dysautonomia Society, The American Heart Association, the Spina Bifida Association of the Delaware Valley and Mountain Region, and various religious and social organizations. How did you first decide on the accounting field Growing up, working for my father in retail, I found a love of business, economics and financial analysis. Who is the most influential person in your life and why? Besides my father, Sondra Freedman, my 9th grade math teacher who took of her free time to help me learn how to write effectively when my English teacher didn't want to make the time. What is your favorite client experience? Helping a client resurrect a minor league hockey team in Moline, Illinois. An experience I will truly never forget. What would you like to be remembered for? Helping others achieve their business and personal goals. Nothing is more rewarding in the field of accounting. What would you tell a brand new college graduate trying to get a job in accounting? Look past the numbers. The numbers tell a story and your job is to help your clients understand that story, allowing them to rewrite the plot to accomplish their desired ending. What is something not many people know about you? I was born in Heidelberg, Germany. What distinguishes Herbein from other firms in your opinion? We provide a sophisticated level of service commonly associated with the Big Four firms, but with an eye towards individualized attention. One size does not fit all. What is your favorite thing to do in your spare time? Baseball, music, baseball. In that order. What is your guilty pleasure? Chocolate. What else is there?